Drumming Around is offered in one-day sessions throughout the year and in a 6-week season typically during summer. Children have fun playing different rhythm instruments, including drums, tambourines, and maracas. All participants are encouraged to join in and enjoy the fun! Our 6-week program ends with a demonstration on the last class. Learn more about scholarships here. Unlike other divisions, coaches in the Champions division will take sensory breaks between structured tasks as needed by each class. 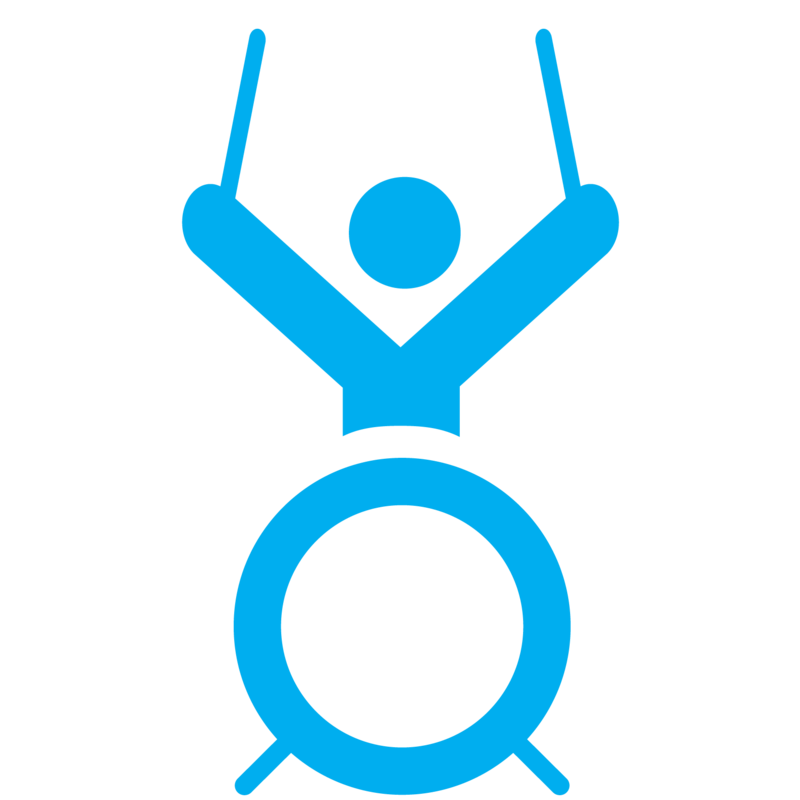 We strive to provide 1:1 volunteer assistance as the participants learn rhythm activities and basic music technique. This class utilizes volunteers to help participants learn rhythm activities and basic music technique.